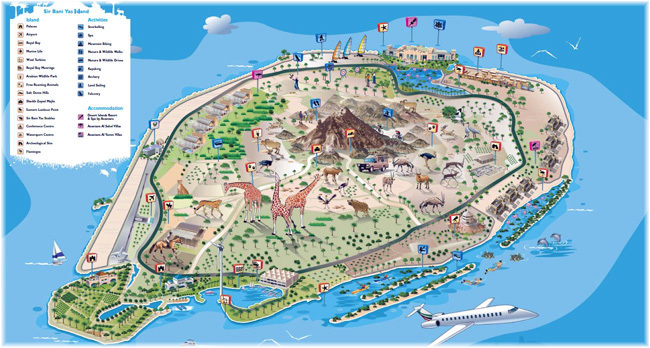 Take a seaplane over the Abu Dhabi cityscape; explore the Lost City of Petra – one of the Seven Wonders of the Modern World; or kayak in the spectacular crystal clear waters of The Pearl in Qatar. 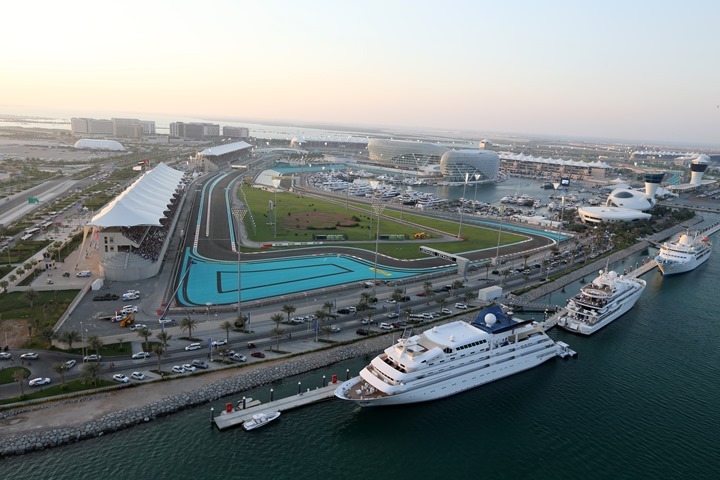 On AIDAprima cruises in the Orient, guests can discover the fascinating world of motorsports. The Yas Marina Circuit and the Ferrari World are two favorite excursions. 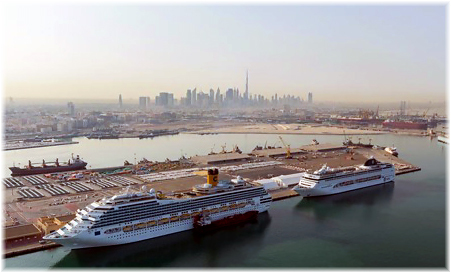 Carnival Corporation has signed a strategic partnership with Dubai-based holding company Meraas to develop the Dubai Cruise Terminal in an effort to grow maritime tourism in the region and transform Dubai into a major regional maritime tourism hub. 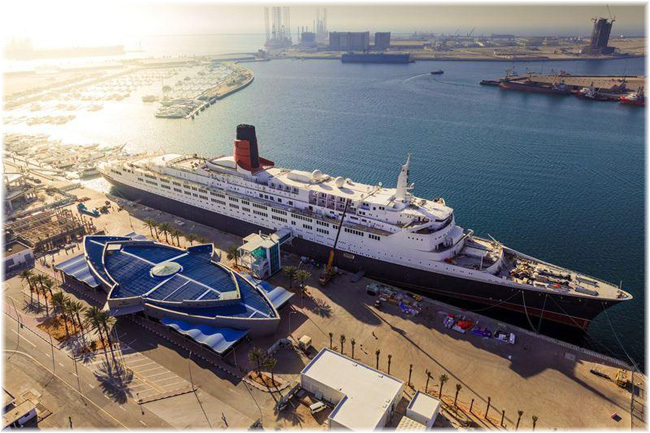 Dubai will welcome the most famous ocean liners in the world when the arrival of Queen Mary 2 coincides with the opening of the Queen Elizabeth 2 hotel. 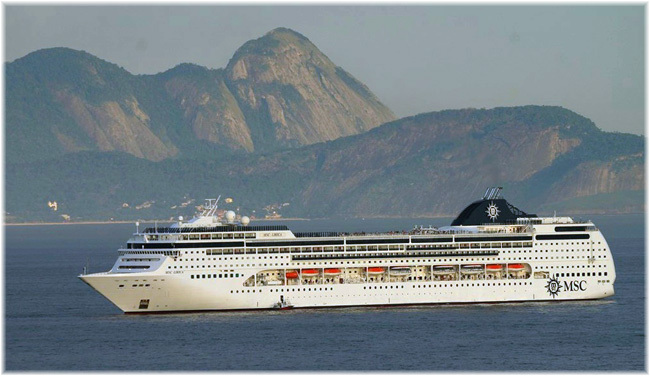 MSC Cruises is enhancing its range of cruises from the United Arab Emirates with the introduction of a second ship, MSC Lirica. Featuring new extended cruises of 11 nights and 14 nights, MSC Lirica will be making her debut in the UAE in November 2018, offering longer itineraries, two overnight stays in Dubai, as well as cruises to India for the very first time.